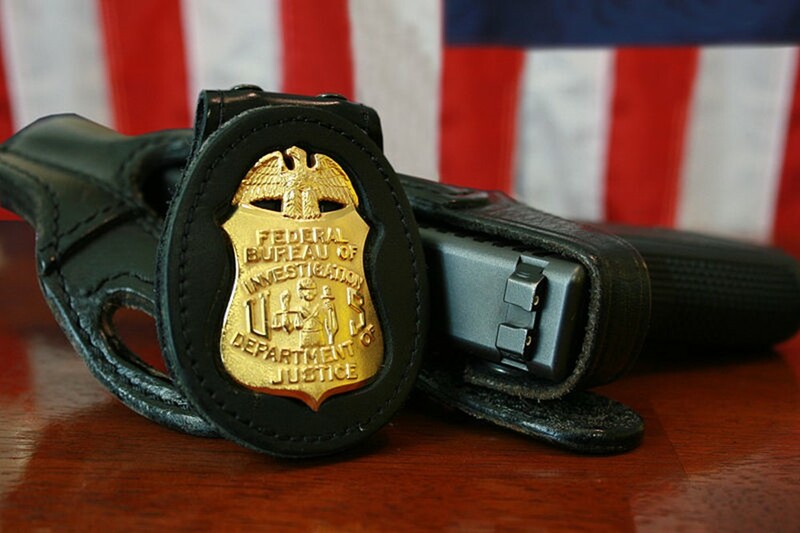 The FBI is increasingly having to deal with cyber criminals. To do so the FBI is onboarding 2,000 new individuals, many of who will target cyber-crime. However the FBI is struggling to find recruits because it requires that candidates not have smoked marijuana three years prior to joining. Since many of the brightest computer students are fans of pot it’s difficult to find qualified applicants who meet the requirements. The FBI is considering changing its policies to allow for new joiners who “want to smoke weed on the way to the interview”. Is Nokia A Secret Front For Wayne Enterprise?